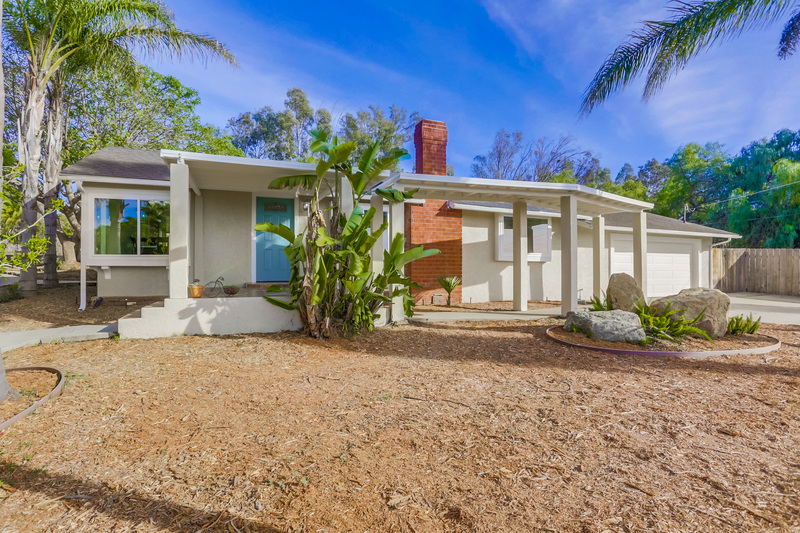 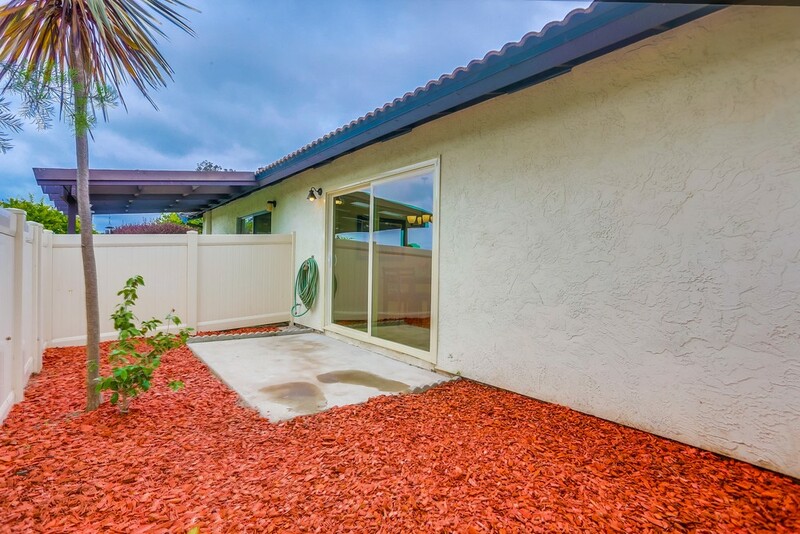 This coveted single-story Encinitas home creates the ideal opportunity to live in peaceful, modern splendor just minutes from the beach. 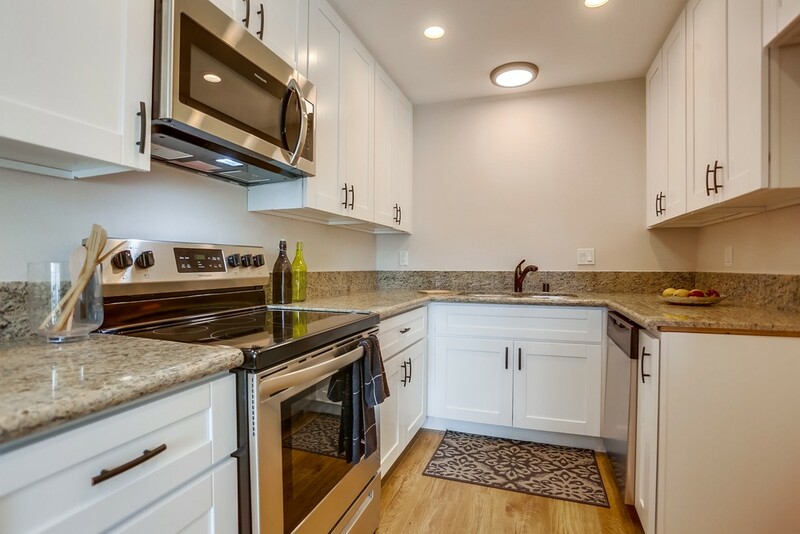 Savor your evenings in the fully updated gourmet chef’s kitchen boasting beautiful new cabinets and outfitted with luxurious counters and shimmering state of the art stainless steel appliances. 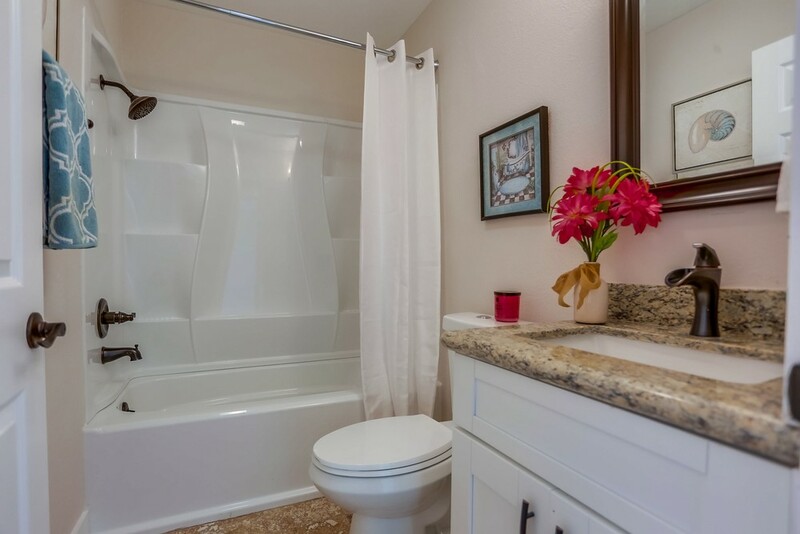 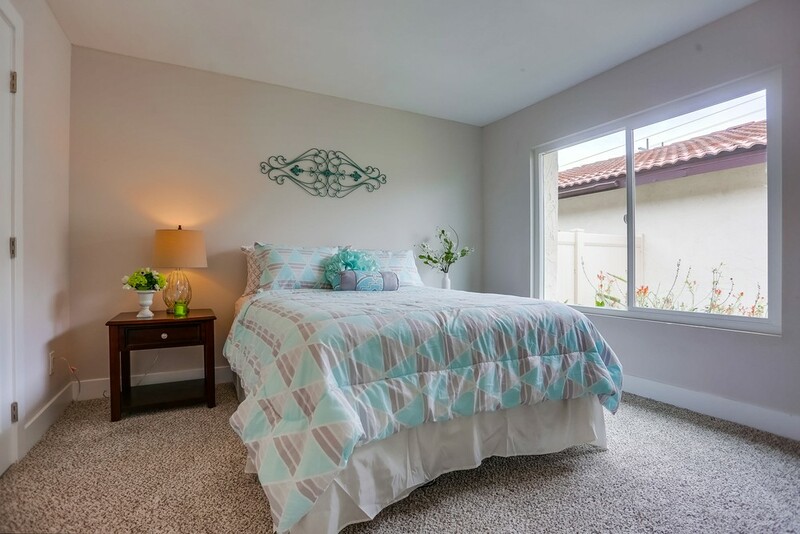 Generous master retreat with ample closet space is complemented by an attached bathroom. 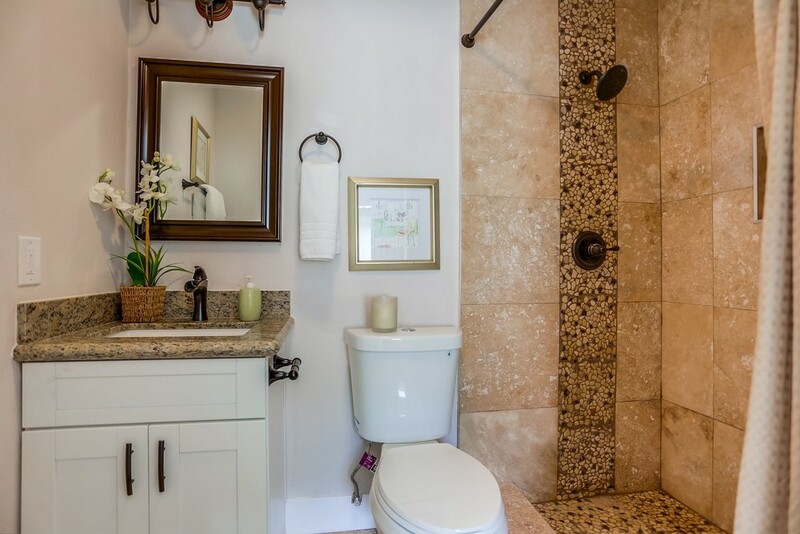 See Supplemental remarks. .
Master bathroom with elegant counter top and sleek, detailed tiling. 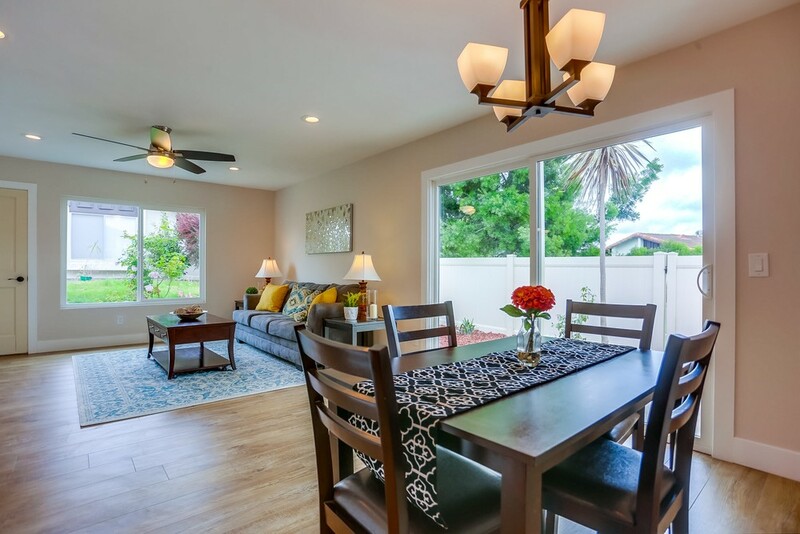 The additional outdoor living porch space is perfect for summer barbecues with family and friends. 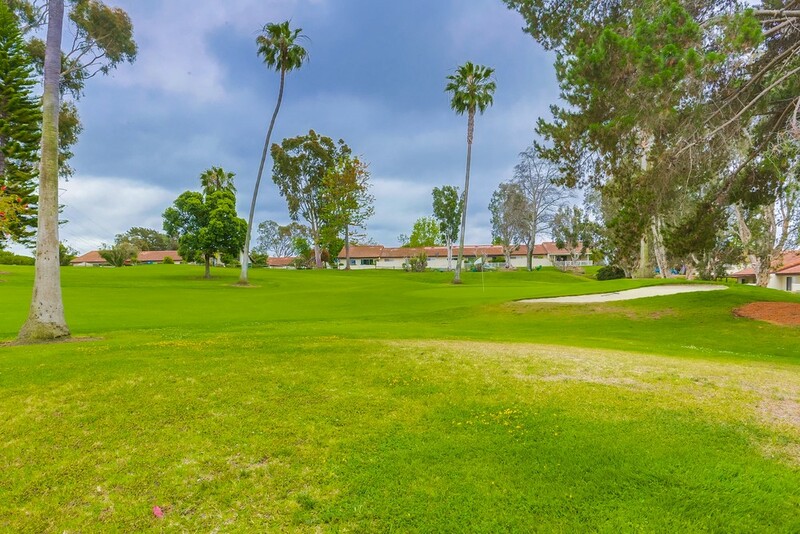 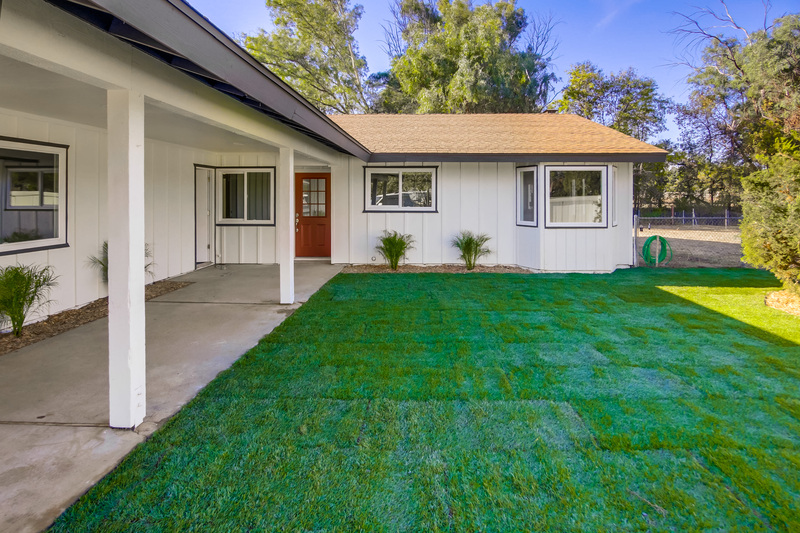 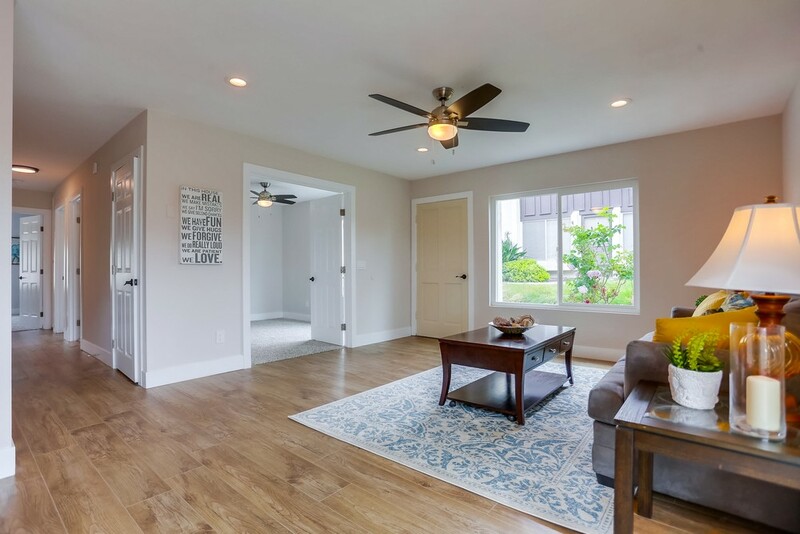 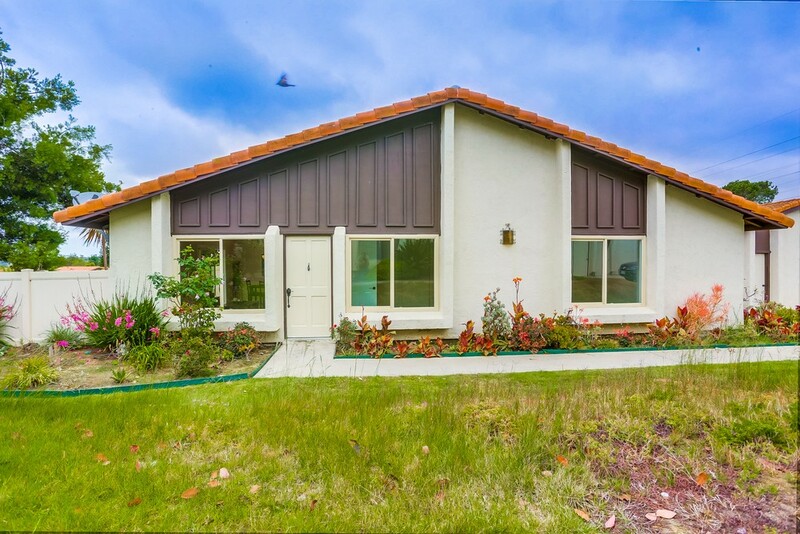 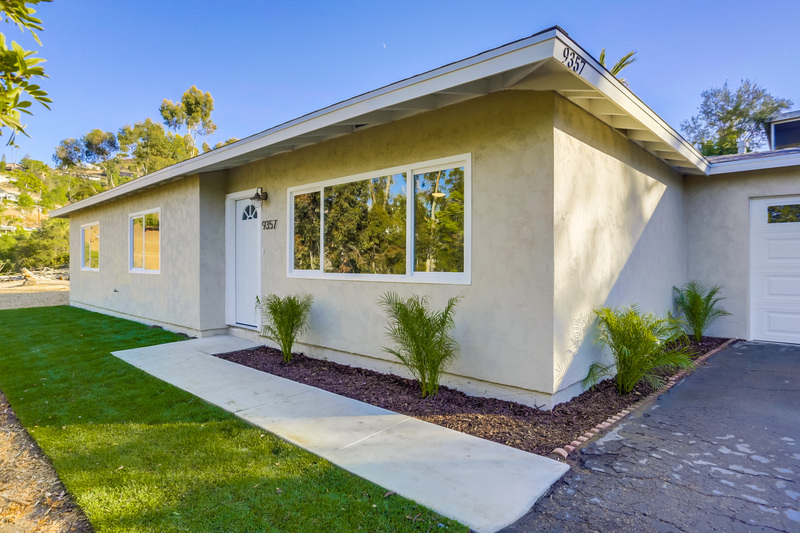 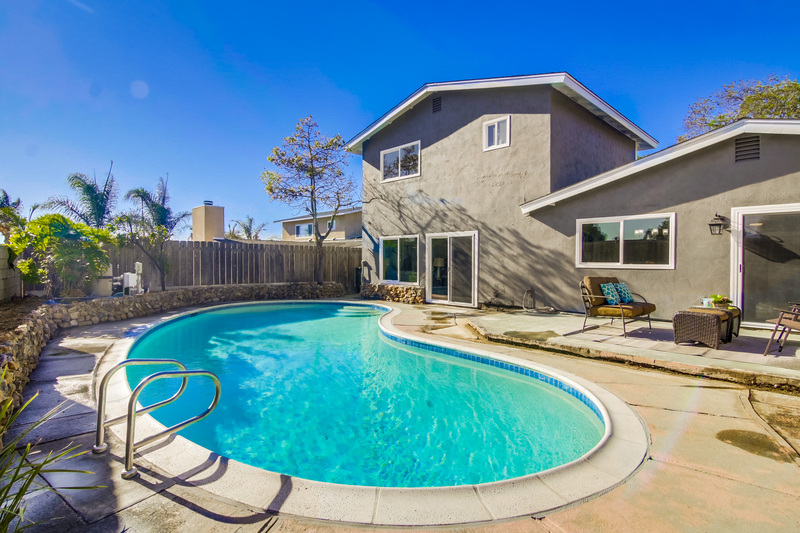 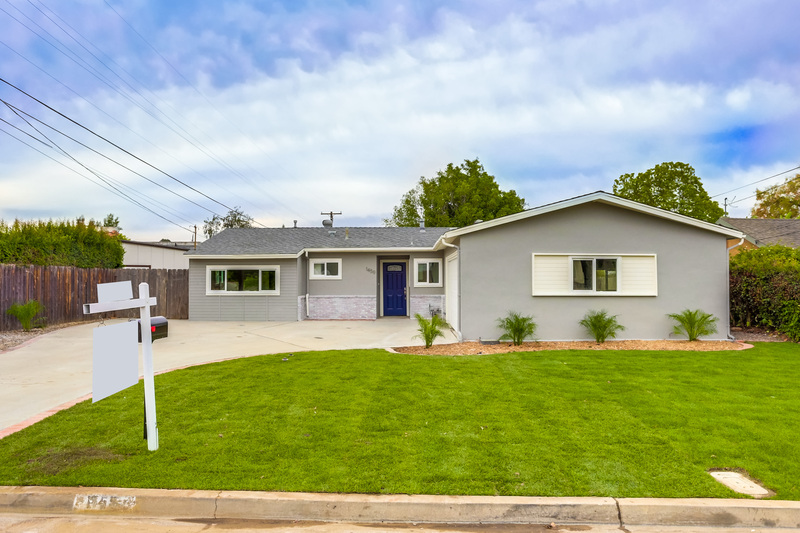 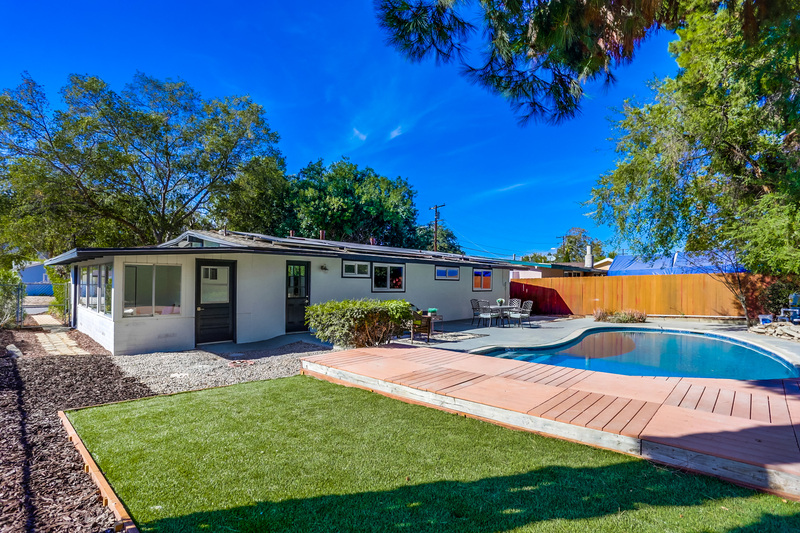 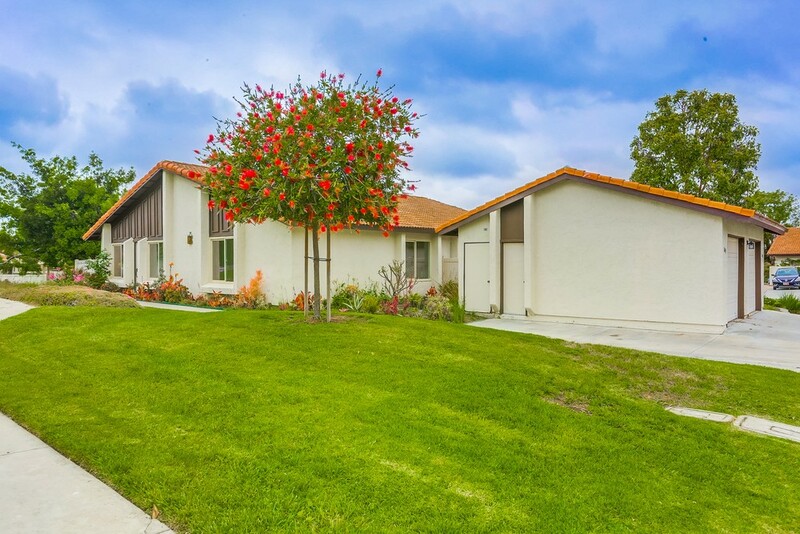 Located within easy reach of la costa, golf courses, Carlsbad village, freeways, and shops, this home has everything you need and more.